If you see this message, that means that a lot of sheep are being connected at this current moment and our real time counter is having some overload issues – please wait a few seconds for it to load. We are taking care of the situation. Connect Sheep is a new game about connecting sheep to the Internet. It is relaxing and easy, but it can also be challenging. It is fun. Connect sheep with cable, router and WiFi. Connect sheep – save the Internet! 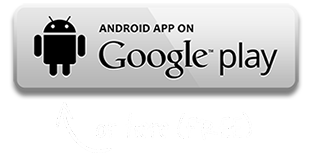 For Android the game is completely free, no ads. For Apple iOS the price of the game is 1.99$. Connect sheep to the Internet. Use cable, router and wifi. 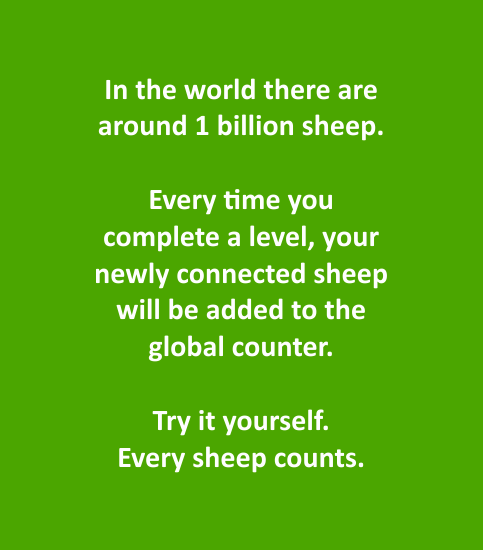 Be part of global initiative – help to connect 1 billion sheep. Play in green natural & relaxing environment. Complete all levels to unlock “Open World” and connect even more sheep. 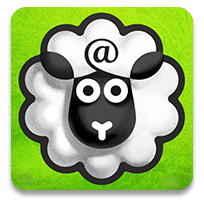 Share your sheep on Facebook and Twitter. „Connect Sheep“ – tai naujas lietuvių kurtas žaidimas apie avių jungimą prie interneto, skirtas „Android“ bei „Apple“ įrenginiams. Pasak žaidimo kūrėjų, naujuoju žaidimu siekiama atkreipti visuomenės dėmesį į interneto laisvės problemą. “Connect Sheep” is a new game for Android & Apple iOS created by Lithuanian indie developer “200mi”. Release date March 31st. The game is about connecting sheep to the Internet. 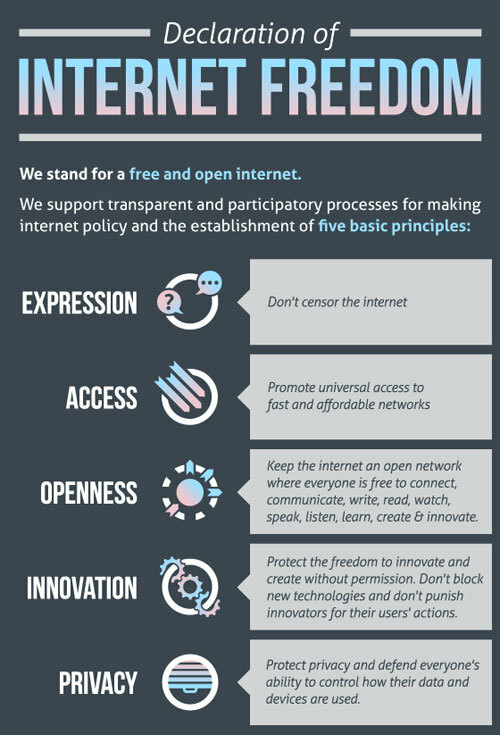 The aim is to connect all the world’s sheep (1 billion) and bring more awareness to the Declaration of Internet Freedom. Sheep can be connected with cable, router or WiFi. The game is peaceful, relaxing and fun. It is easy at first, but later it becomes challenging. Game’s music is composed by the world’s renowned musician The Flashbulb. Game trailer is created by the most popular Lithuanian viral videos director Tadas Vidmantas. “We have spent a lot of time researching and selecting the right symbols in order to communicate the desired meanings. We have put a lot of special archetypes and metaphors into this game. They may not be obvious, but they can be felt intuitively. Every detail is thoroughly thought out. The best thing is that we have managed to keep the game simple and easy to start playing and enjoying the experience – simplicity was our main priority,” explains lead game designer. The game is 100% free for Android. 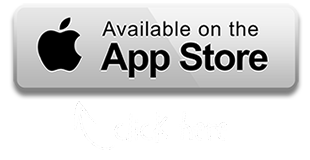 For Apple iOS the price is $1.99.